The town of Cornelius was built amid vibrant orchard lands during the railroad boom in the 1870s. Now bookended by the towns of Forest Grove and Hillsboro, just west of Portland, Cornelius continues to thrive as a farming community and welcomes visitors to enjoy a rich history of agriculture. 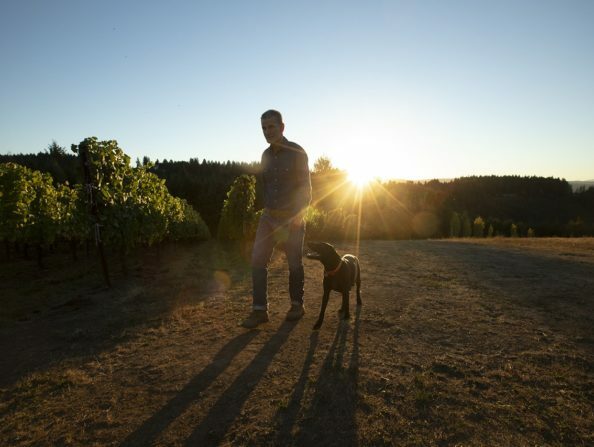 Go berry picking or take a hike in the neighboring Chehalem Mountains, then sip Tualatin Valley wines from the local vineyards. City office hours: Monday through Friday, 9 a.m. to 5 p.m.